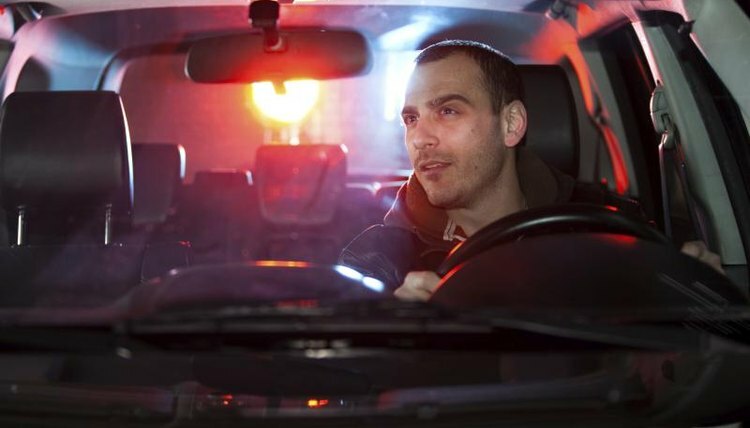 If you've been involved in an incident such as a motor vehicle accident, or if you're the victim of a crime, a police officer will take information and file a report on the incident. It's always possible that this original report contains some errors. Although an original police report can't be changed, it can be amended to correct information. That's especially true if it's a factual error, such as the wrong model for an automobile involved in an accident. Police file reports on citizen assistance calls such as those made via 911, accidents and crimes. The police department's website might post reports for a minor crime within a few days of the incident. Reports for major crimes or those containing sensitive material are not posted. Insurance companies want copies of police reports for determining fault in motor vehicle claims. If you wish to amend information in a police report, contact the police department handling the incident. You must provide documentation to prove that a factual error was made. Amending non-factual information is another story. For example, if you don't agree with a witness's account, that's a legal matter. You can submit your own version of events for filing with the police report, but whether or not your version is attached to the report depends on department policy or an individual officer's discretion. Meggitt, Jane. "How to Submit an Amendment to a Police Report." , https://legalbeagle.com/5655959-submit-amendment-police-report.html. Accessed 19 April 2019.